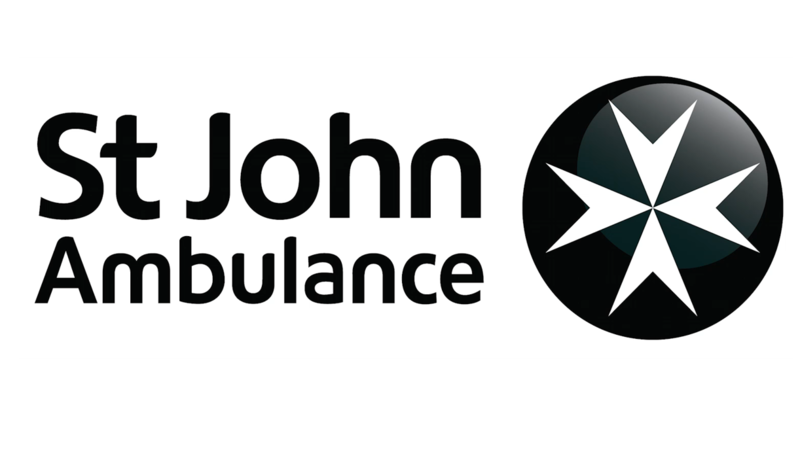 The charity for this event is St John Ambulance and the minimum sponsorship is £200. 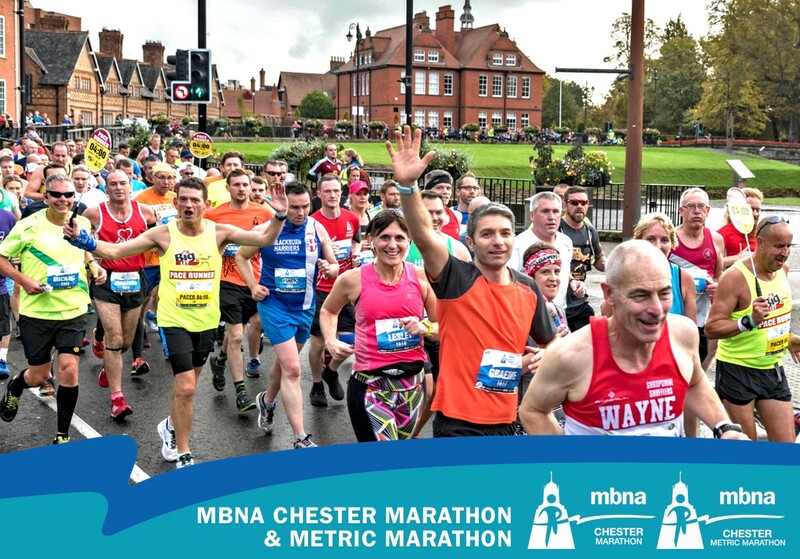 The race starts at Chester Racecourse, Chester, CH1 2LY. There are over 3,000 car parking places available in car parks within easy walking distance of the racecourse in Chester city centre. These car parks will charge a variety of fees dependent on the length of time vehicles are parked. Yes, we welcome runners in fancy dress. Why not run as a Roman Centurion? It would be great to see the streets of Chester full of Centurions again!